Until recently, the Murray Hill condominium known as One United Nations Park was best known for its striking black glass façade, status as Solow Building Company’s first residential condominium, and fully automated residences that allow owners to control the lighting, temperature, and motorized shades through an app. However, a 15,000-square-foot suite of best-in-class amenities has just been unveiled. 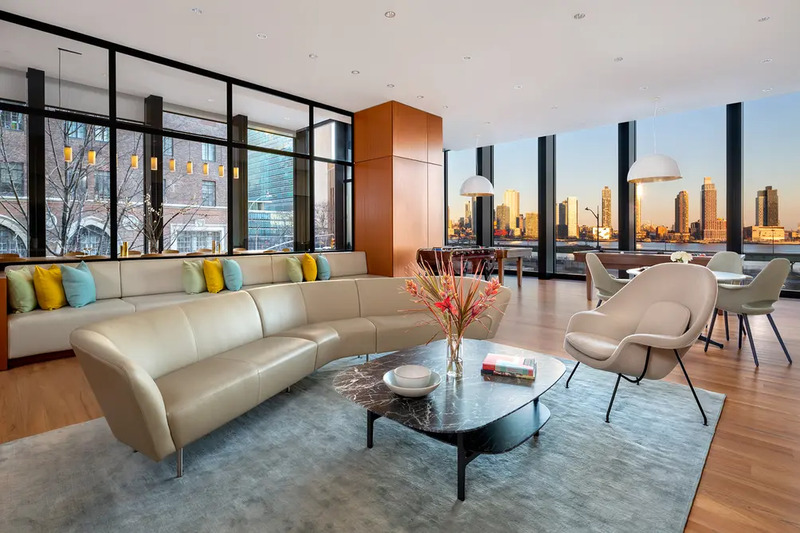 The amenity suite was designed by Richard Meier & Partners, the Pritzker Prize-winning architect of the building, and is rich in timeless finishes and custom details. 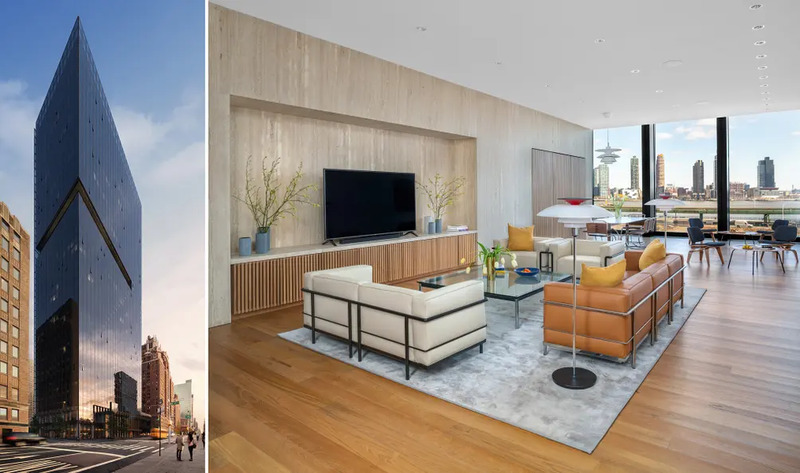 Current availabilities at One United Nations Park range from $1.75 million for a one-bedroom to $5.9 million for a three-bedroom. 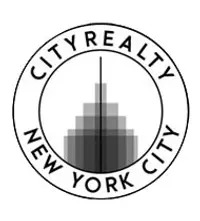 At an average price of $2,405 per square foot, it is well above the Murray Hill average of $1,360 per square foot (per CityRealty data). 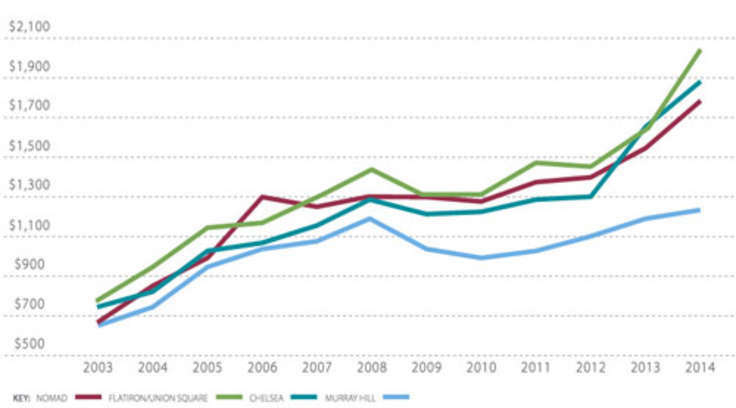 A selection of rentals is also available from $3,240/month. 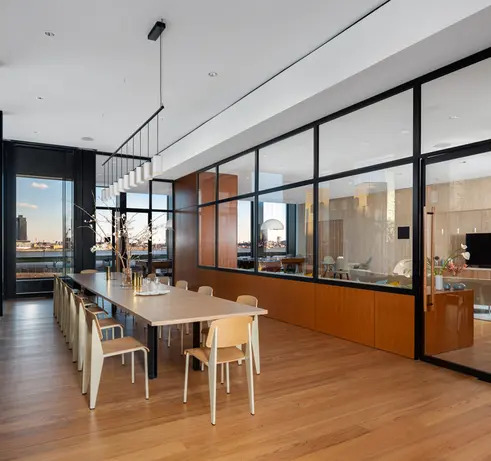 The amenities suite features a subtle palette, rich materials, and furnishings by luminaries like Finn Juhl, Fritz Hansen, De La Espada, and Knoll. 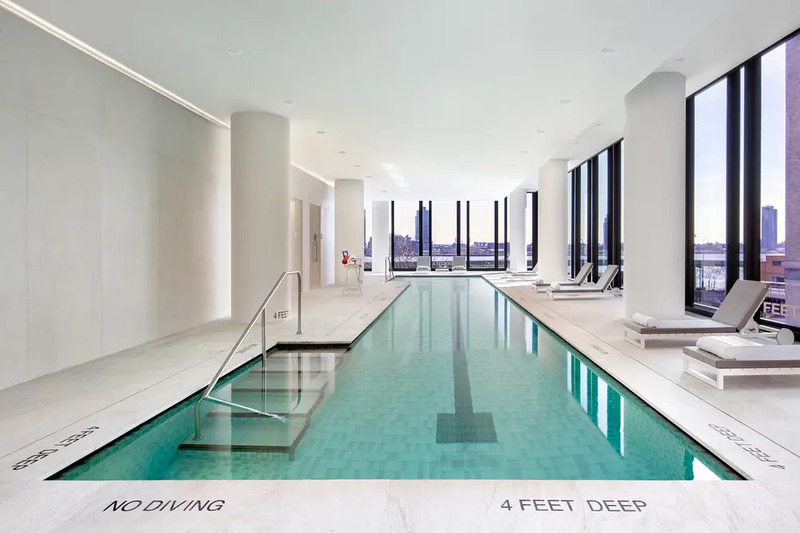 The second floor hosts a 70-foot indoor lap pool with breathtaking East River views, not to mention a sauna and steam room. 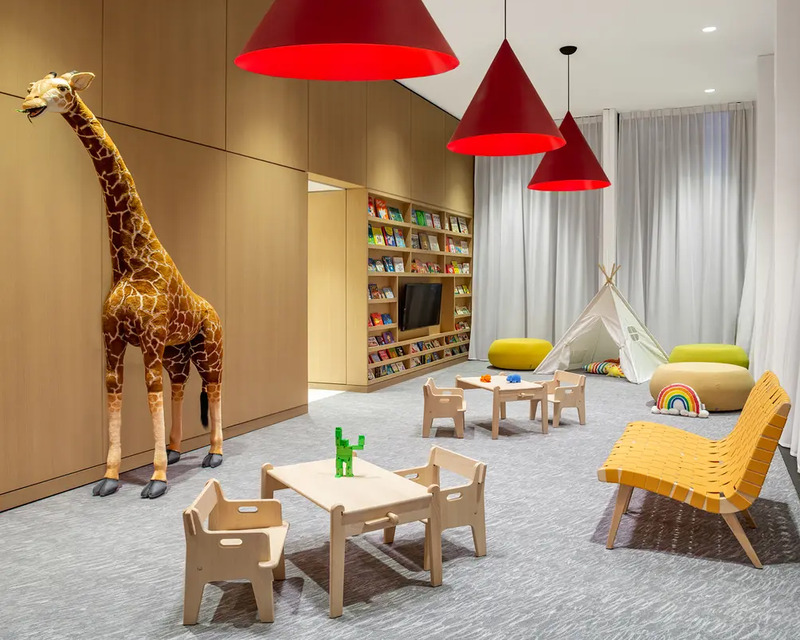 A whimsical playroom serves as a home away from home for the building's youngest residents. 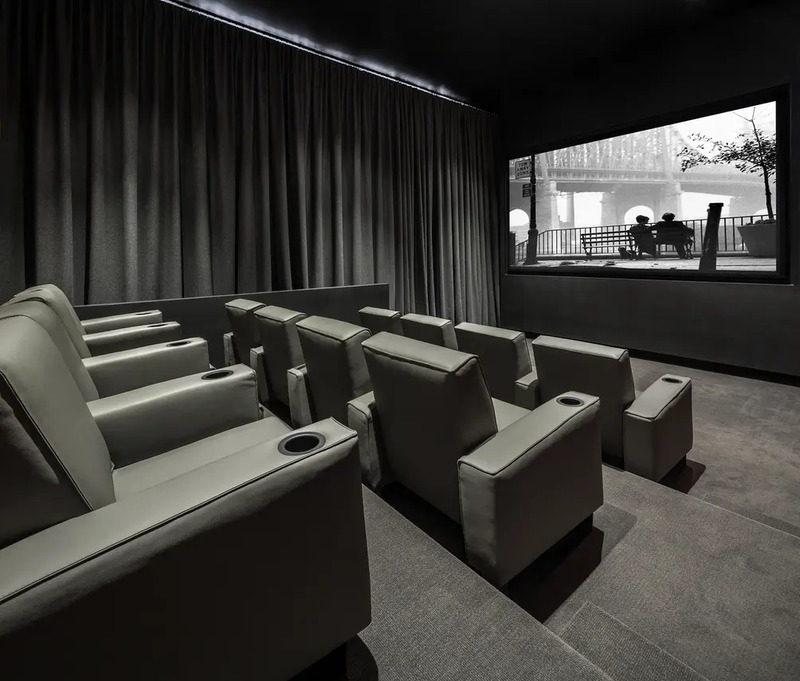 A 12-seat screening room with plush, stepped seating is the ideal setting for movie or game night. 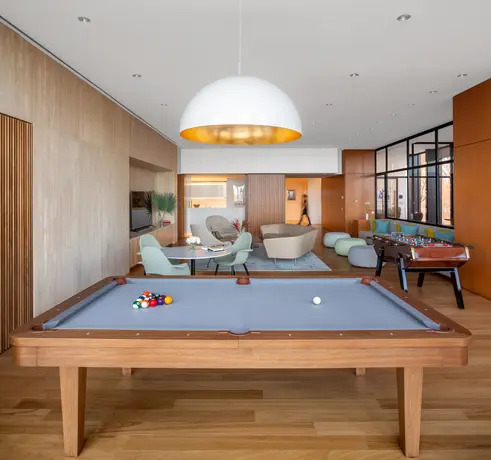 The expansive residents' lounge has a billiards table, dining area, and panoramic East River views.